Are you sowing seeds in your garden? Want to know where to source certified organic, heirloom and open-pollinated seeds? Dig in to learn more about the different types of seeds and where to source them. These seeds will produce plants that are ‘true-to-type.’ This just means the plants grown from these seeds will have the same characteristics as the parent. More importantly, you will be able to save seed from the plants you grow. 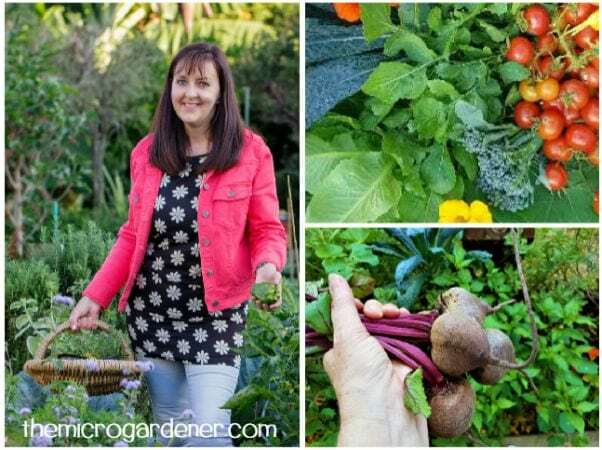 Seed Saving Terminology – What does it all mean? These seeds are the result of breeding techniques that usually involve highly inbred parent varieties. These plants have been cultivated with specific characteristics such as high yield or size. Unfortunately, if you save seeds from them they won’t grow true-to-type. It’s a bit of a lottery as to what you will get. F1 Hybrids have to be created every time by crossing the same parents. They are bred for uniformity and ‘hybrid vigour’. A blend of qualities that enable the plant to grow more successfully than either of its parents. This may have advantages, but they become less vigorous in subsequent generations. Hybrid plants do not give reliable results for seed saving. This is because they will either be sterile or the plants of the next generation may vary widely in their characteristics, uniformity and maturity. These types of seeds suit growers who require uniform ripening and consistently sized produce to meet market deadlines. This makes harvesting and farm production much easier. However, the farmers (and consumers) usually pay the price with a need for high inputs of fertilisers and pesticides, to achieve such standardised production. Sadly, the majority of the food grown today is grown in this way with hybrids. 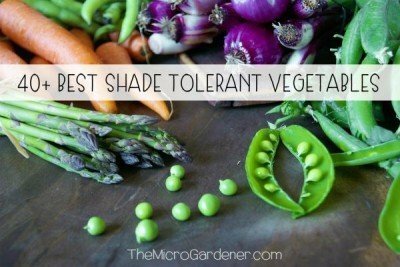 Home grown garden veggies are higher in nutrition and superior in taste than chemically-grown produce. These seeds are stable, non-hybrid varieties of plants, resulting from pollination between the same or genetically similar parents. In nature, plant flowers are pollinated by insects, birds and the wind. These seeds are particularly suited to home gardeners, because they don’t compromise on flavour and nutrition. Open-pollinated seeds can be saved for future planting. Heirloom (also known as Heritage) seeds are non-hybrid varieties that have been passed down from one generation to the next, but are not usually used in modern agriculture. These are sometimes the weird and wonderful varieties we don’t see any more in the supermarket. Heirloom seeds are usually grown by people who value the unique qualities and preserve the genetic diversity of these seeds. Some of the advantages of heirloom or heritage seeds are characteristics of good flavour, higher nutritional value, longer harvesting periods and strong genetic make-up. Certified organic seeds are grown under strict conditions without any chemicals. If you are not buying heirloom varieties or certified organic/biodynamic seed, then it is best to check whether the seeds have been grown with traditional chemicals including pesticides, fungicides and herbicides. Certified organic seeds are not genetically modified and may be labelled ‘Non-GMO’. You know you will be eating and growing safe seeds and food. It’s also important to consider the impact of chemically grown plants on bees. If you live in the eastern mainland states of Australia, you can order seed by mail from other states. However, there are quarantine regulations on some species of seed for Tasmania and Western Australia. The advantage of buying local seeds (those in your own state or local region) are they are likely to be adapted to your climatic conditions. However, for greater diversity, there is no reason why you can’t buy seeds from other regions. 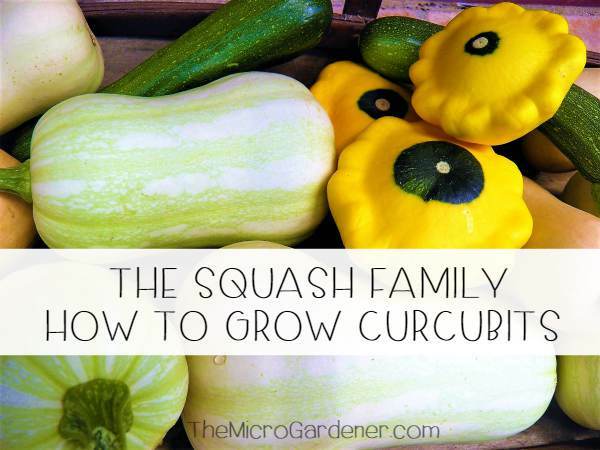 With a little patience, these seeds will adapt to your own area and garden. Many of these suppliers offer online catalogues or can mail you one upon request. Most seed companies are looking for reliable seed savers for some of their seed needs. PLEASE NOTE: I regularly update this list as I become aware of new suppliers. To the best of my knowledge, all the information is currently correct. If you find another supplier, please let me know by leaving a comment so others can benefit. 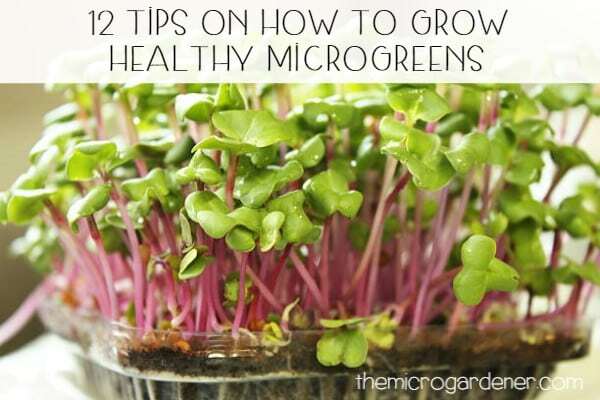 You can also source seeds for vegetables, herbs, fruit, flowers and microgreens/sprouts online. 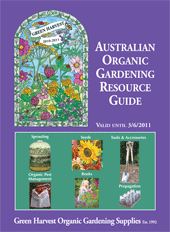 Green Harvest – Have a free Australian Organic Gardening Resource Guide and sell a wide variety of open-pollinated, certified organic and organically grown vegetable and herb seeds, sprouting seeds, flowers, some food trees, shrubs and vines as well as green manure mixes (including inoculants) and organic gardening products and books. Also sell a seasonal range of rare and unusual perennial vegetables. Many of the non-organic seeds are grown by Green Harvest or a network of small growers using natural methods. Any exceptions to open-pollinated seeds are clearly marked “F1.” Seeds available online, by phone or mail-order catalogue. Eden Seeds & Select Organic – Have non-hybrid old traditional open-pollinated varieties with no chemical treatment. None are genetically engineered and organically or biodynamically grown where possible and are fungicide free. Sell a variety of vegetable, herb, grain, legume, green manure and flower seeds and some trees. Some of the certified organic range are imported. Seeds available online or mail order catalogue. 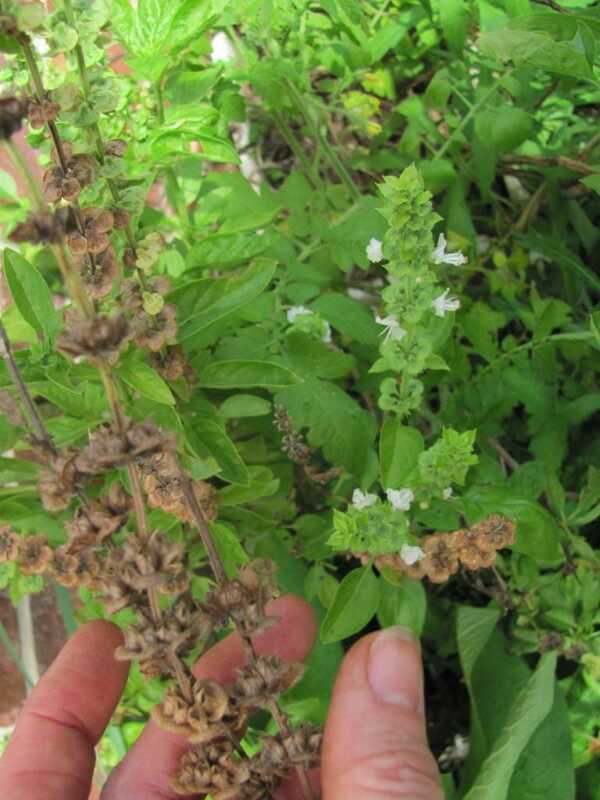 All Rare Herbs – Have a wide range of culinary and medicinal herbs, plants and fruit trees. The majority of their plants and herbs are OGA Certified Organic. Seeds and plants are available to order online or by phone. Beautanicals grow and harvest their own range of vegetable & herb heirloom seeds and continually update and add to their seed lists. Their seed collection is based on the European ‘heirloom’ standard of excluding any variety that was not in existence before World War II. They offer a range of herb, fruit and vegetable seeds and plants. Available online. Redland Organic Growers Inc (ROGI), Alexandra Hills, North Brisbane. Sell safe seeds and seedlings at monthly meetings. Mudbrick Cottage Herb Farm – Located at Mudgeeraba in the Gold Coast hinterland, the farm sells over 300 varieties of herbs from the common varieties through to the rare, medicinal, culinary and unusual. 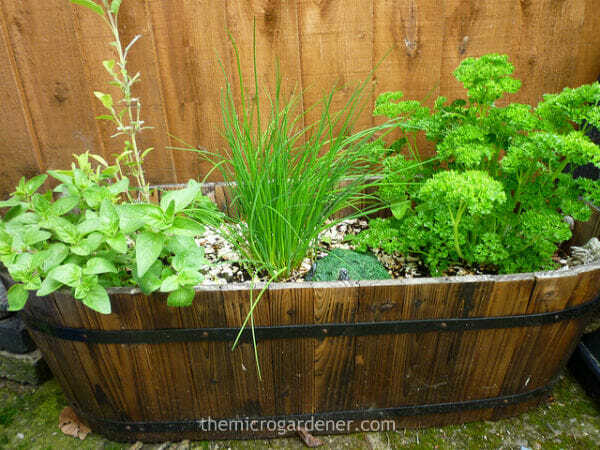 Herbs are grown with organic principles using certified organic potting mixes and fertilizers. Plants are free of chemical pesticides and herbicides. Seeds available online. Northey Street City Farm Nursery and Organic Farmers Markets – Windsor, North Brisbane. Shipards Herb Farm – A wide range of non-hybrid, non-GMO seeds, seedlings and plant material including herbs, legumes, fruit trees, vines, edibles and ornamentals as well as sprouting seeds. Available to order by phone, visiting the farm at Nambour on the Sunshine Coast or online catalogue. See Isabell Shipard’s book ‘How Can I Use Herbs in My Daily Life?‘ for more information on uses for over 500 herbs. 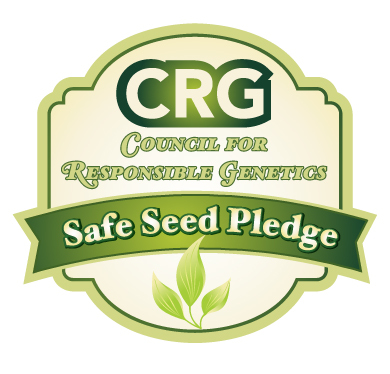 Succeed Heirlooms – All seed lines are untreated and open-pollinated (no GMO or hybrid varieties) and many are traditional heirloom varieties passed down over generations. Some varieties are grown and collected on site in Ashgrove (Brisbane) and others are sourced from their small network of growers, most of whom are located in either South-East QLD or Northern NSW. 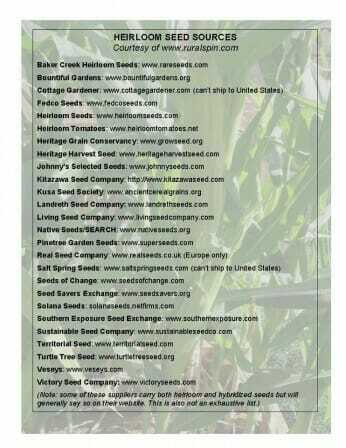 Order via the online seed catalogue. Email Evan Davies on seeds@succeedheirlooms.com.au. Brisbane Organic Growers Inc. – The BOGI Seed Bank is a collection of seeds donated by various members of BOGI from plants which are organically grown and non hybrid varieties or purchased from a reliable source. Includes insect attracting flowers, vegetables and herbs. Seeds are $1 a packet. The number of seeds provided varies, but it is generally enough for a couple of harvests (i.e. just the right amount). Seeds are available for purchase at the General Meetings as well as certain special events such as the BOGI Fair each October. Heirloom Seedlings – Roadside honesty-box stall on the corner of Nambour-Mapleton Rd and Willandra Place, Kureelpa (between Nambour & Mapleton), Sunshine Coast Hinterland. Sells a great range of seedlings, all grown from Digger’s heirloom seeds. Punnets are $2 each, plants are healthy and you can browse a laminated catalogue to find out what you’re buying. Peter Kearney, Biodynamic Grower Brisbane – Supplies organic vegetable, fruit & herb seedlings propagated with organic methods. Seeds are mostly from non-hybrid saved seeds (well acclimatised to the local climate) grown originally from either Eden Seeds or Green Harvest. No chemicals used. 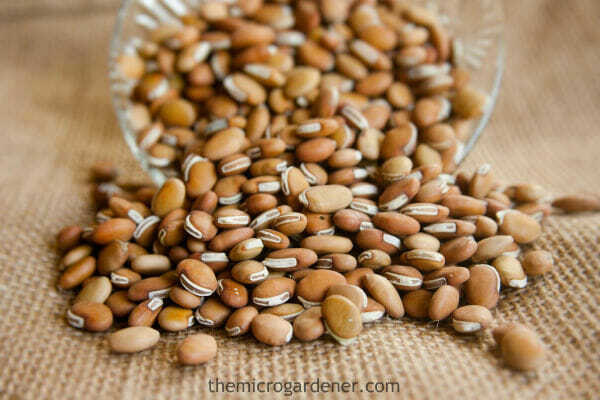 Grown organically and biodynamically producing strong seeds and healthy plant stock. Roadside stall at the front of the property @ 203 Wights Mountain Road, Wights Mountain, North Brisbane. Phone 0401 156 532 for current stock or drop in. Edible Landscapes Nursery – Northey Street City Farm, Corner of Northey Street & Victoria Street, Windsor, Brisbane. All seedlings and plants are grown from open-pollinated seeds from organic sources, the potting mix is also organic and produced at Northey Street City Farm in their Green Waste Recycling Centre. No chemicals are used in the production of their seedlings. Visit the nursery during open hours Tuesday-Sunday. For all enquiries, phone (07) 3857 8774. Greenpatch Organic Seeds – 100% organically grown, non-hybrid range of seeds produced in Australia. Majority of seeds are heritage or heirloom varieties including vegetables, flowers, herbs, native exotics, legumes, grains, grasses and sprouts, fruiting plants and seasonal bare rooted food plants and a variety of gardening products and books. 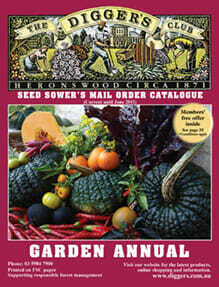 Order seeds online, by phone or mail order catalogue. Pleasance Herbs – A range of organic medicinal herb, vegetable and sprouting seeds. Available to order online, by phone, fax or email. 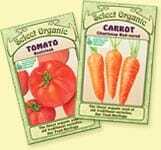 Mr Fothergills Seeds – Have a range of organic vegetable and herb seeds as well as heirloom varieties. Product lists available online and seeds sold at retail outlets. The Italian Gardener – Sell a range of high quality seed of classic heirloom Italian vegetables renowned for their vigour and flavour. Seeds are grown organically in Italy. They carry a range of some 200 varieties of herbs and vegetables that are grown successfully by backyard growers, small holders supplying growers markets and commercial growers. Some hybrids. There is also a helpful discussion on Seed Companies and Fruit Tree Suppliers at Brisbane Local Food. The Diggers Club – Australia’s largest garden club. Diggers are anti-G.M., anti-industrial agriculture and pro-organic. 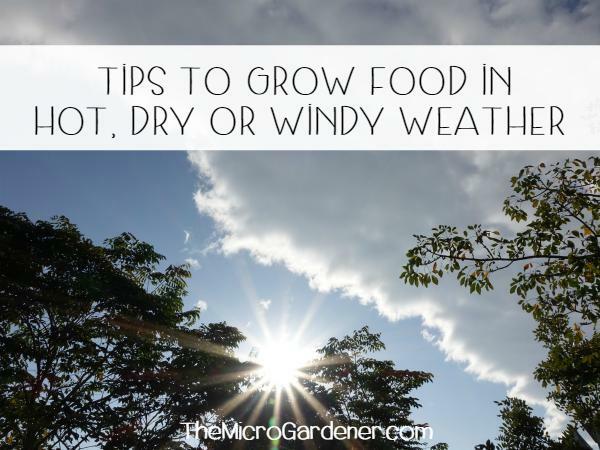 Have some open-pollinated seed (including organic) and a range or heirloom seeds. Discounts for Diggers Club members. Specialise in growing hard to find, non-mainstream seeds and plants. Order online. Goodman Seeds – No certified organic seed. All vegetable seeds are open-pollinated except for the following hybrids – Corn (all); Cabbage (little gem); Carrot Western majestic; Cucumber climbing burpless; and Zcchini Blackjack. Certified seed potatoes and bare rooted berries also available. New Gippsland Seeds & Bulbs – A wide range of herb and vegetable seeds. Non GMO. Most varieties are open-pollinated and hybrids are clearly marked in their online catalogue. The Seed Collection – Seeds are all non-hybrid varieties with no chemical treatment and no genetic engineering. Very economical prices and free delivery for orders over $5. Birdland Organic Seeds – Located in southern Victoria. Birdland is a family owned micro business specializing in open pollinated organic seed. All seed grown on site is organic, non-hybrid, non GMO, pesticide and herbicide free. 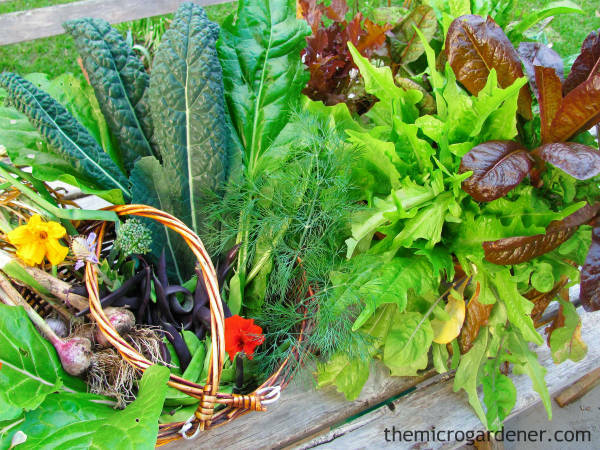 Backyard Seeds – An heirloom vegetable and herb seed specialist in the Yarra Valley, Victoria. 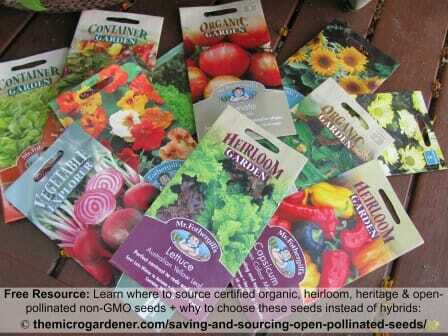 Seeds are open pollinated, non-hybrid and non GMO. Very economical prices. 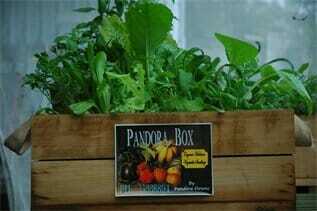 They specialise in heirloom variety packs for the backyard gardener. Heirloom Harvest Seeds – Traditional, heirloom, organic and open-pollinated varieties. Available online. Four Seasons Herbs – Stock a large range and specialise in organically grown culinary, medicinal, companion and fragrant herbs as well as gourmet vegetable and herb seeds. Carry an extensive range of both potted and seed varieties. Most of their plants are grown from heritage varieties which are not genetically modified, are non-hybrid, open-pollinated stock or seed and are chemical free. No chemical pesticides, insecticides or fungicides are used. In most cases, the plants are grown from organic seed. They grow their plants naturally, using organic methods, although not accredited. Also sell certified organic seed potatoes. Available online. Phoenix Seeds – Primarily open-pollinated vegetable, herb, green manure, cover crops and flower seeds with a wide variety of organic and bio-dynamically grown seed. All organic, biological, biodynamic vegetable and herb seed is marked O/G both in the catalogue and on seed packets. Some hybrids. Online catalogue available. A no frills mail order company. Order by phone: 03 6267 9663 ; email or post. Southern Harvest – Grow seed and have trial gardens to provide the best varieties. They also have a network of growers who supply them with seed. All their home grown and locally grown seeds are free of pesticides, herbicides and fungicides and they don’t stock any GMO seeds. Some growers are certified organic and other ‘natural’ growers who use only natural, biological or organic methods but have not gone through the cost or process of being certified. They also grow organic garlic and sell through Salamanca Market in Hobart on Saturdays or online. They stock a wide range of seeds both old and new varieties (herbs, vegetables, natives and cottage garden) including heirloom (heritage) seeds. Order online. Rangeview Seeds – A good variety of organic, non GMO vegetable and herb seeds along with organic seeds for sprouts and other gardening supplies. Order online. The Greenhouse – All seeds are either organic/certified organic or bio-dynamic non-hybrid/open-pollinated vegetable and herb seeds. Non GMO. Seed packets are available online and from some retail outlets and stalls. 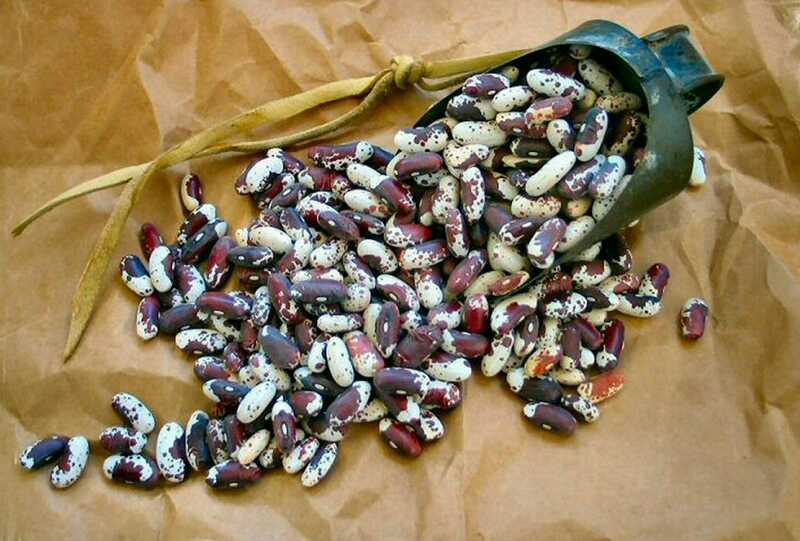 Yilgarn Seeds – Drylands Permaculture Farm – Yilgarn Seeds are organic heirloom varieties of vegetables and herbs, fruit and flowers. Sourced and acclimatised to suit the semi-arid climate in WA and grown in the Nursery’s own chemical-free food gardens and rarely found on supermarket shelves. They are all ‘open-pollinated’ and can be saved for planting in the following season. Many varieties are also suitable for growing in different climates, although the time of the year you plant them may vary. Seed packets are also available from some other suppliers. They do not have credit card facilities however do accept direct bank debit, cheques or money orders. 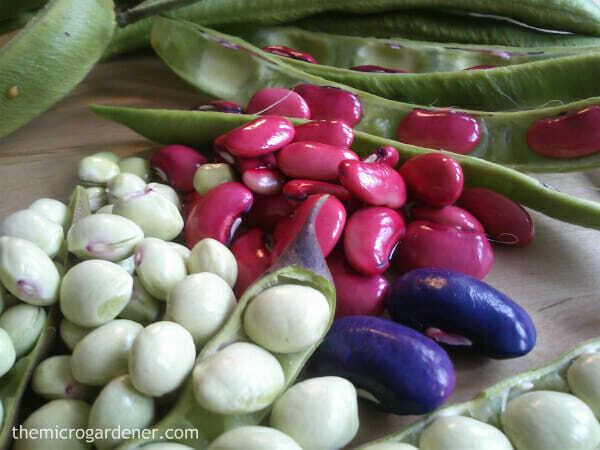 The seed catalogue and order form are updated as fresh seed becomes available from their garden. Seeds2freedom have a good range of organic, heirloom and open-pollinated seeds including vegetables, flowers and herbs. They are non-hybrid, non-GMO seeds – sourced primarily from Australian growers and some from overseas (USA). Order online. Fair Dinkum Seeds – A large, constantly changing selection of seeds, plants and even the odd herbs. Selling worldwide via their eBay store. Old style heirlooms, organic, rare and interesting forms, bushtucker species, and unusual seeds. To learn more about the state and federal regulations for bringing seeds into the country or posting them to others, check the AQIS (Australian Quarantine Inspection Service) website for what is allowed. One of the recommendations is to ensure that the seed supplier clearly marks the botanical name on the seed packet and/or your invoice/documentation so you can supply this to AQIS if needed. A regularly updated list of seed companies is put together by Off Grid Info listing a number of countries including US, UK, Ireland, Europe, New Zealand, South Africa and Canada so check that out. Organic Consumers Organisation also has a list for countries including US, Canada, UK, Australia, India, China, Germany, Israel, Korea and Spain. Baker Creek Heirloom Seeds; High Mowing Organic Seeds and the Sustainable Seed Co are also great US companies to check out. Want to learn more about seeds? Check out five reasons to start growing your own food from seed or for more information about a local seed saving network in your area, visit The Seed Savers Network. You can also buy seed from http://www.usefulseeds.com/ I believe that they are based in Victoria. They have a small range but the varieties are amazing and the owner is breeding new varieties himself. I would stay away from Diggers as much as possible, while they are large and well known they are far from reputable. They are known for re-naming things and then claiming that they are exclusive. I used to buy from them and they would often send the wrong seeds, or out of date seeds, or plants that are covered in mould, and then try to blame the customer and refuse to send a replacement or discuss a way forward! Thanks for sharing a new seed source and your experiences Claude. Well it’s been a long time coming but we finally have a proper website! Lots of cool stuff you won’t find from any of the bigger suppliers, 90% grown organically at our place by me and the Mrs, the other 10% traded and bartered with our awesome customers. Free postage anywhere in OZ, international delivery capped at $4.50 for most things. Have a rocking day folks!!! Bay Seeds in Busso has unfortunately closed. But you could add Yilgarn Drylands Permaculture Nursery in Geraldton – http://www.permaculturenursery.com.au/ to the list. Thanks for your work. Thanks for the resource list and all the hard work associated with compiling such a list! Thanks guys for including me on your site. I’ll do the same for you, email me. Great list of shopping locations 🙂 Thanks for a great resource!